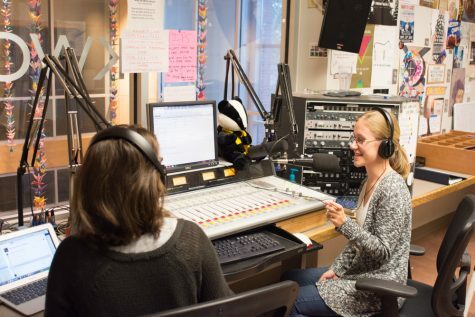 Diversity of thought is the focus of “Radio Wrongthink,” sophomore Emma Philbrook’s contribution to KWCW talk radio. 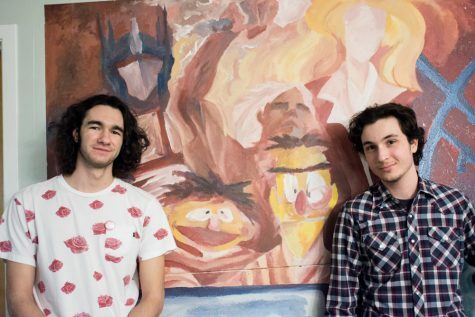 Controversial topics and challenging ideas are plentiful in this unconventional show, during which Philbrook presents the opposite point of view to whatever the popular opinion is on campus. The show is hosted from 3 to 4 p.m on Tuesdays. 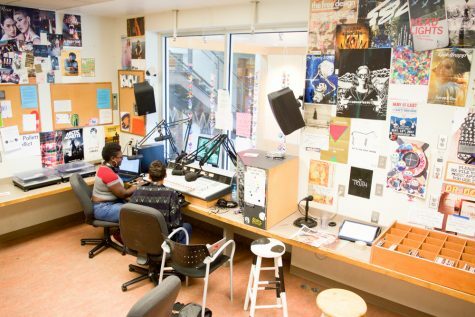 In starting “Radio Wrongthink,” Philbrook noticed that there is an unspoken expectation on campus that determines what opinions one is “supposed” to have. Philbrook strives to provide hard facts in her discussions. Her shows have covered controversial issues and are backed by reliable sources. One week, in response to the idea that Trump is like Hitler, Philbrook looked up Dr. Lawrence Britt’s fourteen points of fascism and found that Trump did not fit the bill as well as some anti-Trump protesters claimed. Another week she focused on the recent immigration ban and brought up the fact that the Obama administration also cracked down on immigration. Philbrook recognizes that many people may disagree with the points she raises, but she strives to give people the opportunity to think about these controversial subjects from multiple angles. One of Philbrook’s goals in doing this radio show is to get people thinking outside the box, or in this case, thinking outside the bubble. “They talk about Whitman sort of culturally being a bubble; I think ideologically it can be a bit of a bubble too,” Philbrook said. Philbrook hopes that by presenting a range of viewpoints that challenge the Whitman norm, her show can also help bridge the gap between Whitman and the Walla Walla community. Ultimately, “Radio Wrongthink” holds a thought-provoking nature.